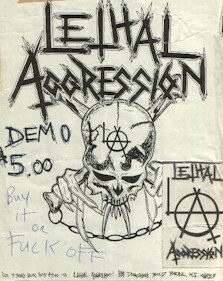 Lethal were drug induced thrash core fueled by pills and Angel Dust. Formed from Asbury Park, New Jersey in 1985. 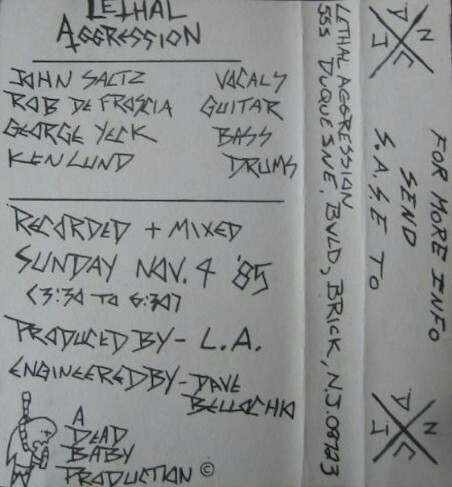 They released only one demo the same year. The We Just Killed Rock 'N' Roll EP was released in 1987.